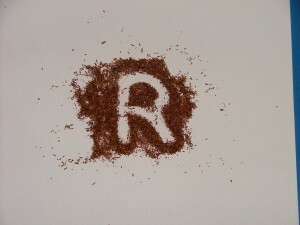 Rooibos is sold in the form of a tea which you can often find in your supermarket. It is marketed because of certain health giving properties that it has. Rooibos tea comes from a plant that is grown in South Africa. In actual fact the name comes from an Afrikaan word that means ‘Red Bush’. As a result you may find that it is called ‘Red Bush’ or even just ‘Red Tea’. You can buy the tea loose or in convenient tea bag form. 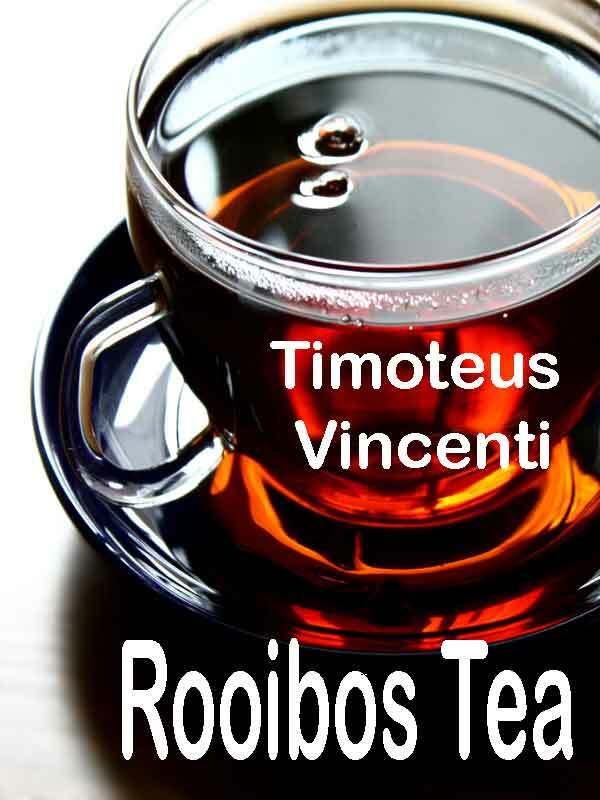 These days many people are interested in Rooibos tea and health. The bush that the tea is made from only grows in the mountains high above Cape Town. Initially it was the native people of these areas that picked the leaves from wild bushes, prepared them and used them. They seemed to gain a lot from drinking the tea in terms of their health. The settlers from the West soon recognized that the local indigenous people were able to treat such conditions as indigestion, allergies, anxiety and skin ailments like eczema with the tea that they produced from the leaves. As a result, the colonial South Africans started to grow the bushes in plantations. Initially this was for their own use but soon it was being exported all over the world. Many people now drink Rooibos tea for health. Despite being called tea the Rooibos plant isn’t related to normal tea plants at all. As a result the leaves of the Rooibos bush, that are used to make the tea, don’t contain the same profile of chemical substances. This means, in particular, that they don’t contain caffeine and tannins. Once the leaves have been picked they are bruised and then left on a concrete floor to ferment in a similar way to other teas. During this process substances within the leaves become oxidized and this results in them turning from their natural green color to red. It is this change in color that has resulted in it being called ‘Red Bush’. The tea itself tastes like an ordinary Indian or China tea. It certainly hasn’t got an overpowering taste like some herbal teas. It also has a natural sweet flavor which means that you don’t have to add sugar to it. This is an advantage for people on diets or trying to avoid tooth cavities. It has a warm aromatic flavor with a hint of vanilla and as a result it is very pleasant to drink. Another positive to this tea is that potentially you can drink as much as you like, without getting all the side effects that normal tea would give you. This is because Rooibos contains no caffeine or tannins. After a few cups of ordinary tea you can feel the caffeine causing your pulse to race and sometimes headaches to occur. I personally drink lots of Rooibos every day instead of coffee or ordinary tea. This is due to the fact that I have a heart condition and take pills to slow my heart down. 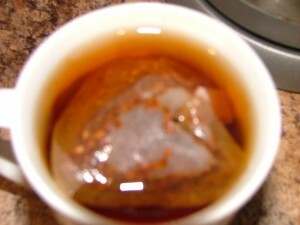 I find that if I drink tea with caffeine in it I can quickly feel that I am getting into trouble with my heart problem. I find the taste so pleasing that I don’t add sugar or milk. There is no need to add anything. Rooibos is completely safe and this means that anybody can enjoy the tea, from children to the elderly. utants that get into it every day. These pollutants can cause cancer to develop and also genetic damage which can lead to premature aging. These are just a few things that this wonderful tea can do to help our bodies to stay healthy and young looking. Click the link to find out further information on Rooibos tea and how it can benefit you.